Applicants must possess an Honours degree, or a four year Bachelor's degree, or its equivalent, from an approved university. Candidates must have at least a B average in the courses taken in the major in the last two undergraduate years. No one type of degree is required, but the applicant must demonstrate that he/she has suitable background for the proposed thesis research area. A match in interests and projects between a faculty supervisor and student (see Faculty profiles and address this match in the application). Drs. Glyn Bissix, John Colton, Alan Warner and John Colton are the full-time faculty who typically supervise students. 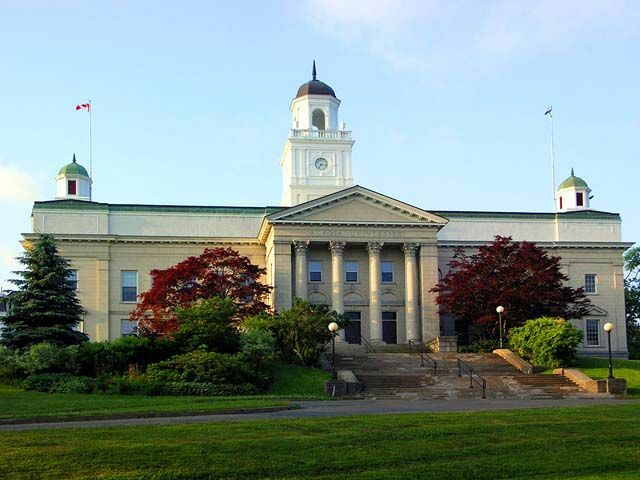 Applications are accepted throughout the year but February 1 is the application deadline to be considered for scholarships from Acadia University for the upcoming academic year.